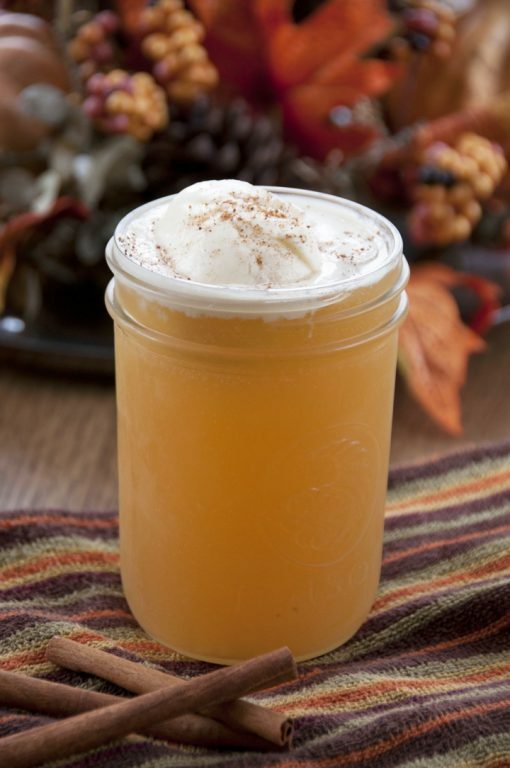 These easy Apple Cider Floats using fresh apple cider are the best way to celebrate fall! 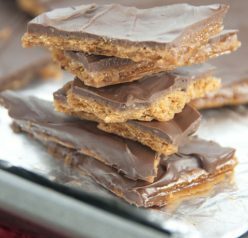 Kids will love these for dessert or serve them to your holiday guests. Sorry I’m not as frequent with the posts or comments on all of your wonderful blogs this week, but in case you missed my Pumpkin Chocolate Chip Muffin post from Monday, I’m here in Florida for a family vacation! I think I picked a good week to be gone because as soon as I left Rochester, the snow started flying, so I hear. I’m gone for 2 whole weeks (next week is a CRUISE!) and had a great time at Disney’s Mickey’s Very Merry Christmas Party yesterday at Magic Kingdom. I hope my lovely house guests are taking good care of my little house which I miss very much. IMPORTANT: Next week will be a little different here on Wishes & Dishes: I’m going to have THREE of my “bestest” blog friends (Hayley, Hannah, and Miryam) guest posting for me, and believe me when I say, they are recipes you will not want to miss! I’m totally thrilled as this is something I’ve never done on my blog before. I know you enjoy all of the posts! These apple cider floats idea are a great way to use some of the apple cider you have hanging out in your ‘fridge. With only two people in my house, we tend to not go through a gallon of cider very quickly so I always try to find ways to incorporate it into food and drink recipes – such as these floats! So resourceful of me, I know 🙂 This is SO good and a fun drink you can serve on Thanksgiving to your guests. It can also serve as a dessert as there is ice cream in it. Kids would especially LOVE this (or even the big kids like me). Another way to use up that cider is in this crock pot hot apple cider. Enjoy! Pour apple cider into a glass, followed by the ginger ale (no need to mix them together). Add vanilla ice cream on top. Sprinkle on nutmeg and cinnamon to taste. 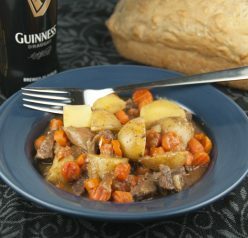 Serve immediately with a straw or a spoon. 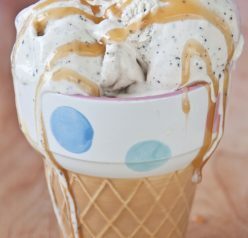 You can also drizzle caramel on top! (I didn't have any on hand). Enjoy! These floats look yummy.. very resourceful like you say!! My kids would definitely love this float!!! This is seriously genius! I don’t know why I have never thought to do this. I definitely want to try this out with coconut milk ice cream! What a great idea- I had so much leftover apple cider after I went apple picking. And I am so jealous that you are in Disney World- my favorite place in the world! I hope your having a fabulous time. This float brings a little piece of summer to fall. Thank you! I miss reading my friends’ blogs but I’ll be back soon! Apple cider is my favorite in the colder months! Thanks! miss reading your blog but my internet access is horrible down here! Your trip sounds amazing, Ashley!!! I hope you enjoy it! Thank you so much! I will be back to reading your blog as soon as I am home! So glad you’re enjoying your vacation in Florida! This sounds soooooooo good! And so perfect for Thanksgiving. I mean, with all the ovens on and running around… I get thirsty! What a creative, fun idea! Love it! Thanks Marie! Sorry I haven’t been over to your blog recently -I’m on vacation with little access to internet! I told my boyfriend about this and he is picking up ginger ale on the way home, haha! Looks so delicious! I am thinking of serving the cider warm and the ice cream, well cold of course. Enjoy your vacation! What a festive fall sip! These look SO delicious and perfect for cozying up next to a roaring fire. Love ’em, Ashley! Oh my…i get so thirsty looking at your pictures. I think I need to fix myself one of these delicious floats…now! 😛 Thanks for sharing this yummy idea.